Michael R. “Mickey” Hubbell represents Business Owners/Entrepreneurs and understands the issues that they face each day. His experience involves multiple business disciplines, including corporate organization, marketing, finance, company facilities, management, economics, accounting, statistical reporting, and business decision-making and negotiations. 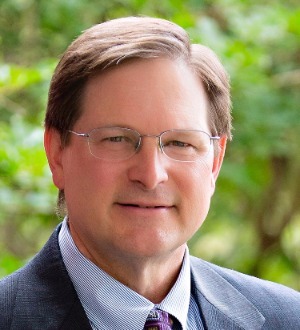 Mr. Hubbell incorporates his legal knowledge and over 30 years’ experience dealing with business operational issues as out-side counsel into providing guidance and legal advice to Business Owners/Entrepreneurs. Mr. Hubbell’s experience is in both transactional matters and commercial litigation matters. When legal matters involve specific knowledge and experience in areas of law practiced by other attorneys in our Firm, Mr. Hubbell works closely with those attorneys in an effort to accomplish the ultimate desired legal and business result.